Ideal for everyday riding and competitions, these jods are smart yet comfy. 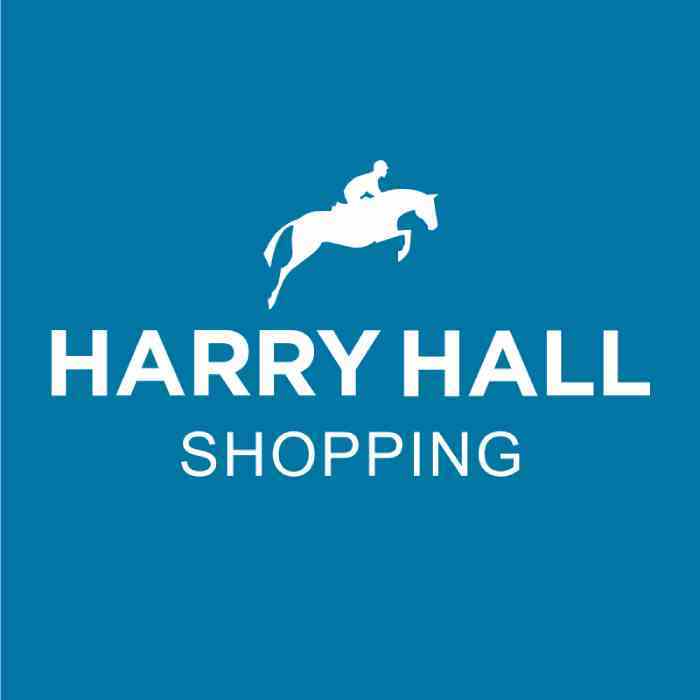 The Harry Hall Chester GVP Ladies Jodhpurs are smart, traditional style jodhpurs that are ideal both for everyday horse riding and for competitions. These jodhpurs feature a front zip with hook and bar fastening for a fitted look and a stylish Harry Hall branded waist elastic. With zig zag cover stitching and self-fabric knee patches these are a great value pair of jodhpurs no matter which equestrian discipline you compete in.